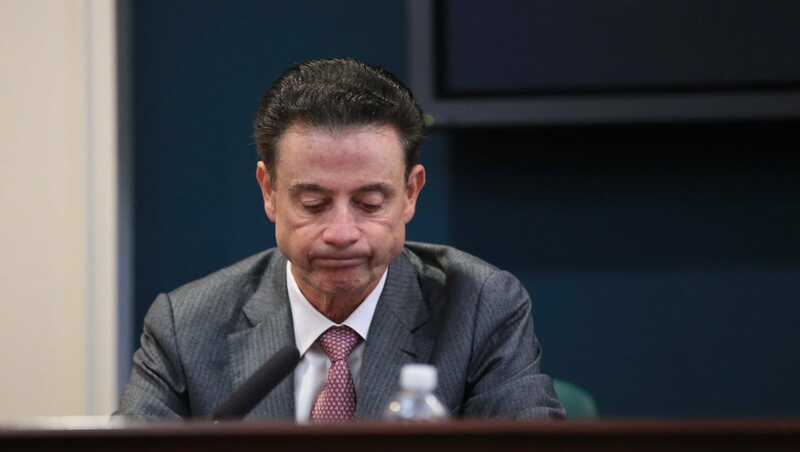 The Courier-Journal has jumped on board with everyone else in America in saying it is time for Rick Pitino and Tom Jurich to get canned. Gerth called for the firing of anyone ranked higher than reception in the athletics department’s central office. This article says we cheated for 5 decades. Lol. That’s not even remotely true. They just can’t accept that we are better even now. This article mentions us in an extremely poor light.